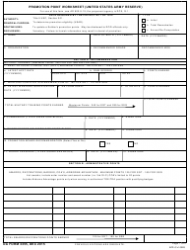 DA forms and other Army forms are essential in accessing Active duty and VA benefits, special tax considerations, home loans and discounts U.S. servicemembers and Veterans may be eligible to. 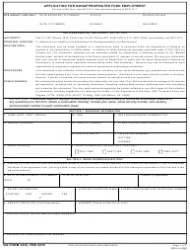 The Army Publishing Directorate is the official online database of the US Army Publishing Agency (USAPA) - which hosts the information on the latest army forms and publications available to date. 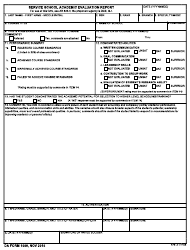 Printable and fillable PDF versions of most U.S. Army DA forms are available for download below. 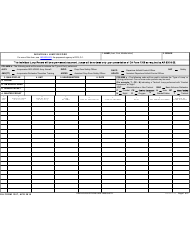 Browse by form number or title to access up-to-date printables along with step-by-step filing instructions and tips on accessing military benefits. 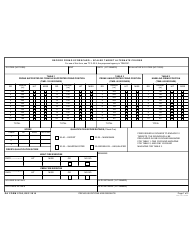 Check in monthly for updates and revised forms being added to our ever-growing library of Army publications. 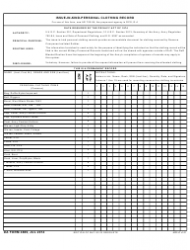 Browse the full scope of official up-to-date military forms sorted by issuing office by following the links below. 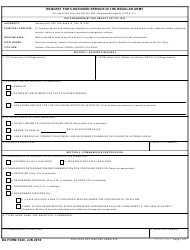 The Department of the Army (DA) is one of the three military departments within the United States Department of Defense. 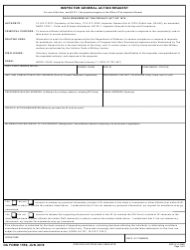 The United States Army is organized within the department of the Army and is led by the Secretary of the Army, who has statutory authority to conduct the department’s affairs and prescribe inner regulations. 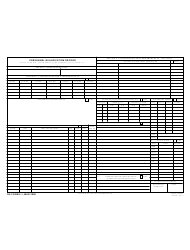 The U.S. Army focuses on land operations. 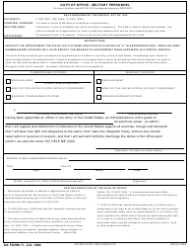 It organizes, equips and trains Active duty and Reserve forces to maintain the security of and defend the United States of America. 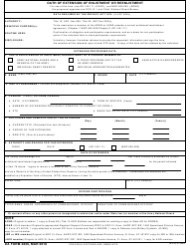 You can contact the U.S. Army directly through their official feedback form by providing your personal contact information and a topic of inquiry. 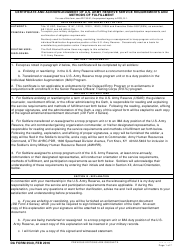 Most general military questions can be found on the Department of Defense Frequently Asked Questions page. 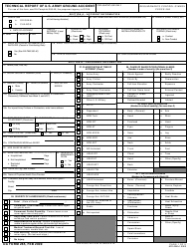 The headquarters of the U.S. Army is located at 1500 Defense Pentagon Washington, DC 20310. 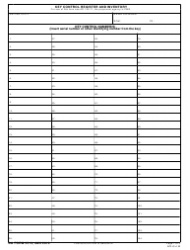 Call the Army toll-free hotline at 1-800-872-2769. 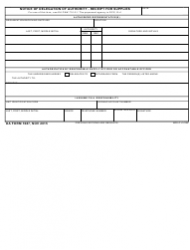 This form is used for requesting an Army publication account number or changing it in order to request a publication and/or blank forms through the Army ordering system. 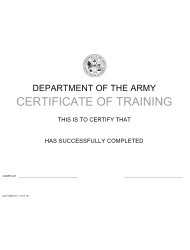 This is a certificate given to service members after they have successfully completed certain Army training. 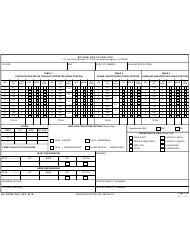 These certificates are maintained in the Digital Training Management System (DTMS). 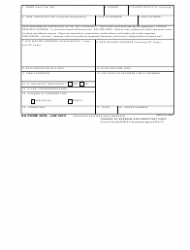 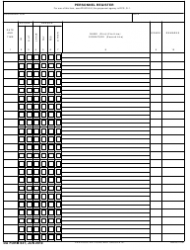 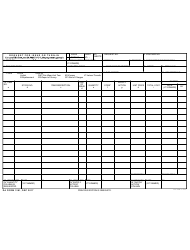 This form is used to close out flight records and is required for individuals on flight status. 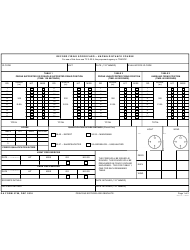 The form is generated by Centralized Aviation Flight Records System (CAFRS) for each soldier on flying status when closing records. 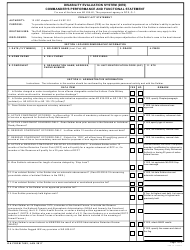 This is an official form that records the results of foreign language proficiency tests undergone by U.S. Army personnel. 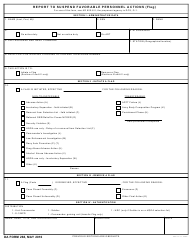 This is a version of a service member's individual record brief used for recording assignment and family data and information about service and training. 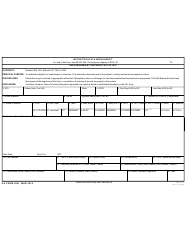 This form is given to service members to explain their military obligation, the methods of fulfilling that obligation, and participation requirements, and to confirm obligation requirements. 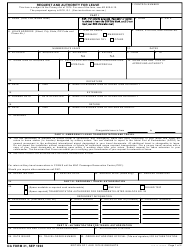 This form is used by military personnel applying for federal employment (NAF). 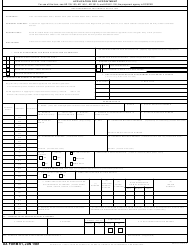 It serves the same purpose as a resume, i.e. 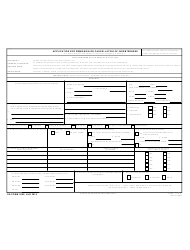 to evaluate if the skills and experience of an applicant fit a certain position. 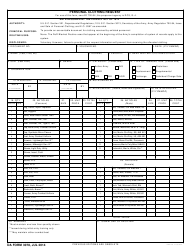 This document is required for keeping a record of Key Control Numbers in a particular Army unit. 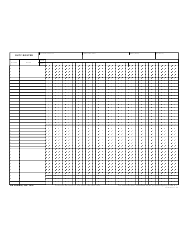 The numbers could be any kind of identifying or serial number assigned to a certain item. 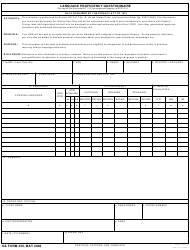 The purpose of this form is to determine promotion eligibility. 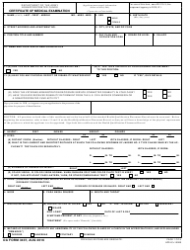 The disclosure and filing processes are voluntary. 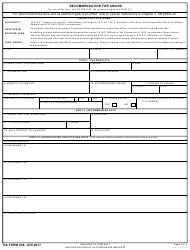 However, failure to provide information may serve as the grounds for denial of promotion. 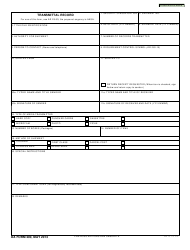 This form is used by the U.S. Army for evaluating the performance of students attending army service schools. 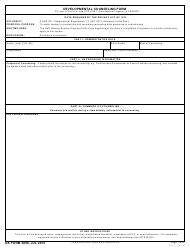 This is a U.S. Army document used as a notice about the delegation of authority for receiving supplies. 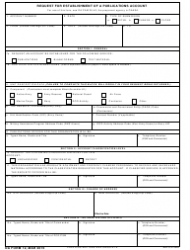 The form can be used to designate authority to sign for supplies or to remove personnel from the list of authorized individuals. 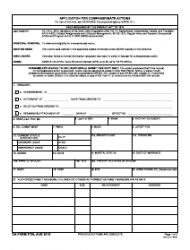 This form is used to assist military members in setting up a new mailing address at a new place of residence. 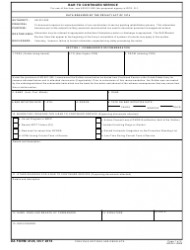 This is a form used by the unit leaders to help organize and structure military counseling sessions. 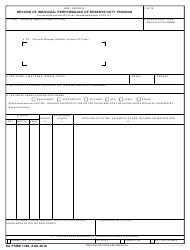 This form is used for inspection and inventory purposes related to the issue and sale of personal clothing in the U.S. Army. 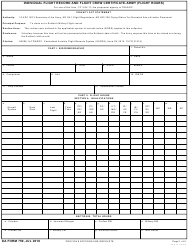 This form is used to provide an accountable document for clothing for the purpose of identification.